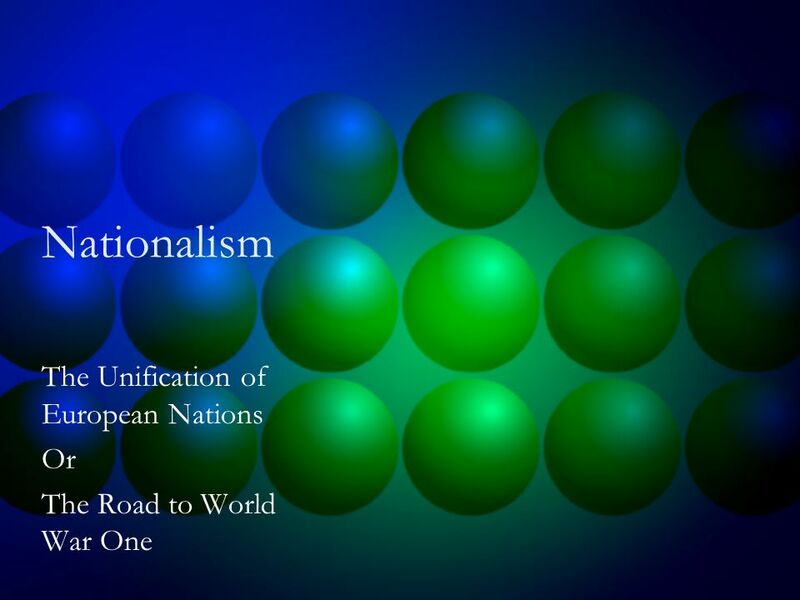 Nationalism The Unification of European Nations Or The Road to World War One. 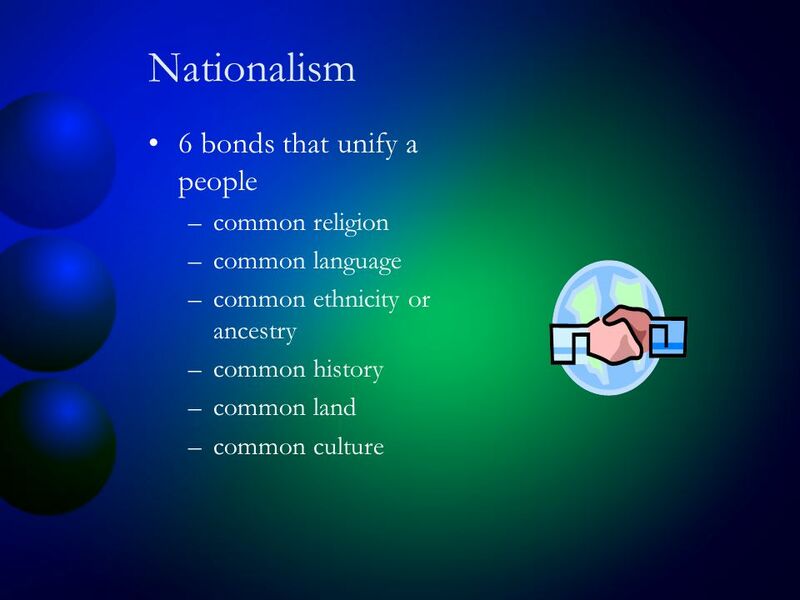 4 Nationalism Good –Can work to bring people together. –Give people a common goal. –Pride or loyalty to one’s country. Bad –Can pull countries apart. 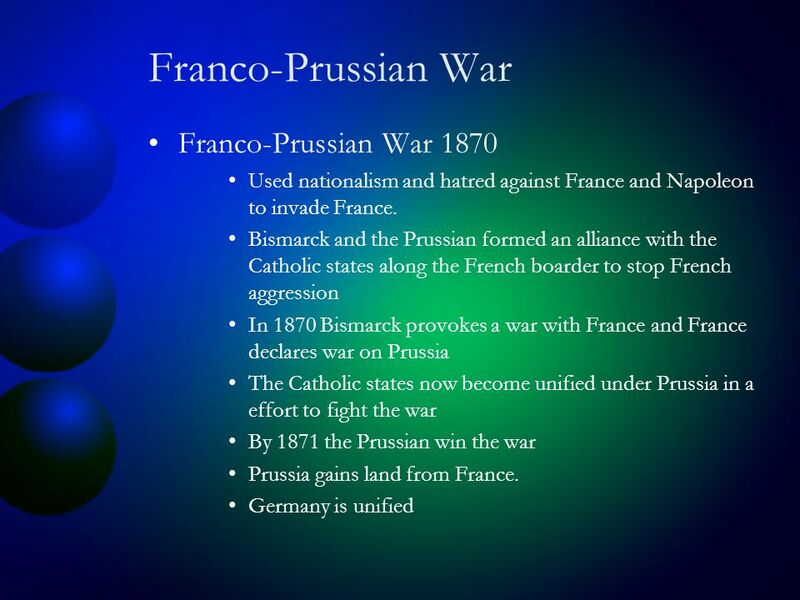 –Can cause revolts and wars within the country. 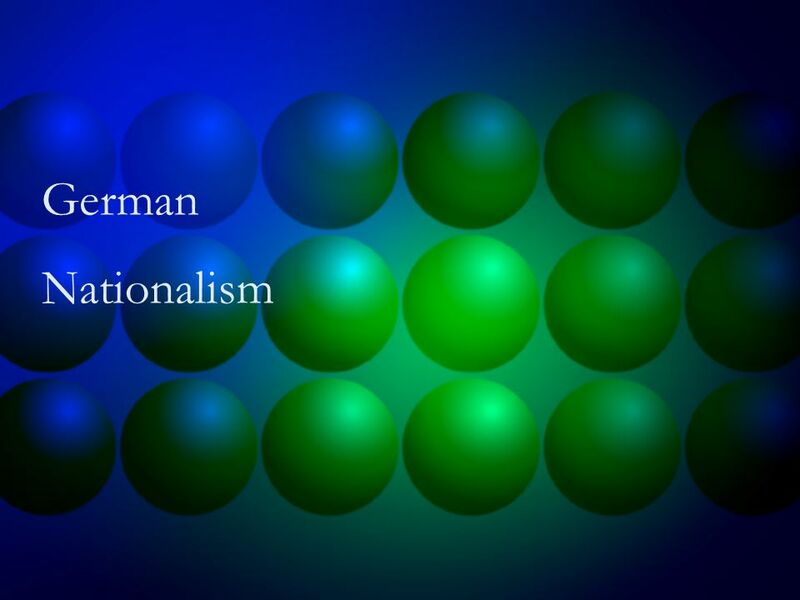 –Extreme nationalism can cause world wars because one country feels it is better then another. 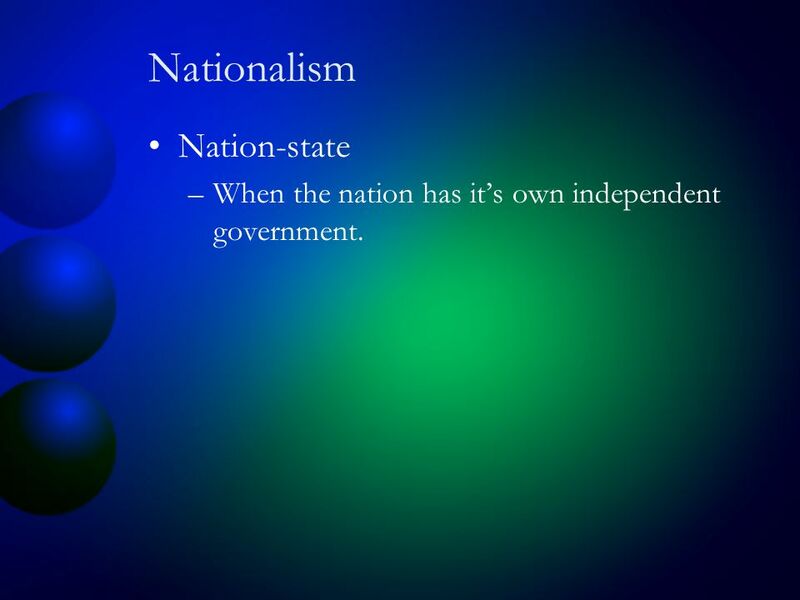 5 Nationalism Nation-state –When the nation has it’s own independent government. 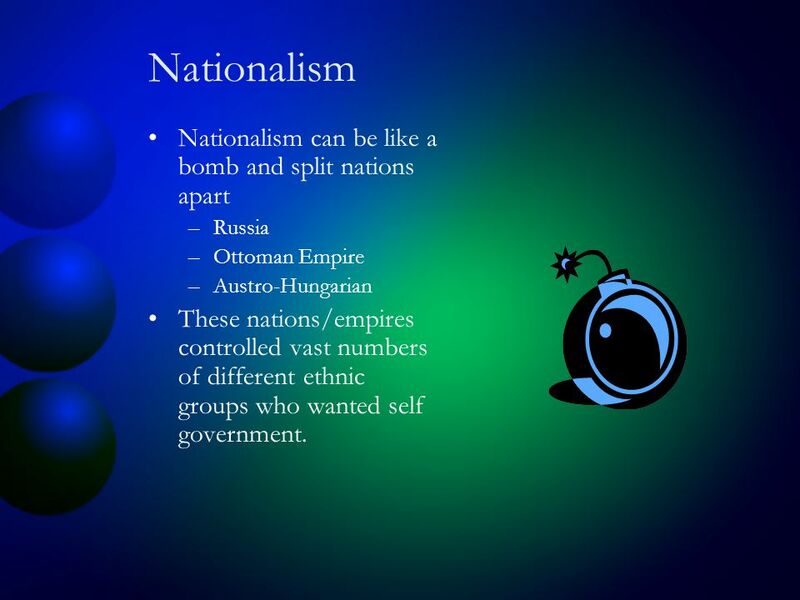 6 Nationalism Nationalism can be like a bomb and split nations apart –Russia –Ottoman Empire –Austro-Hungarian These nations/empires controlled vast numbers of different ethnic groups who wanted self government. 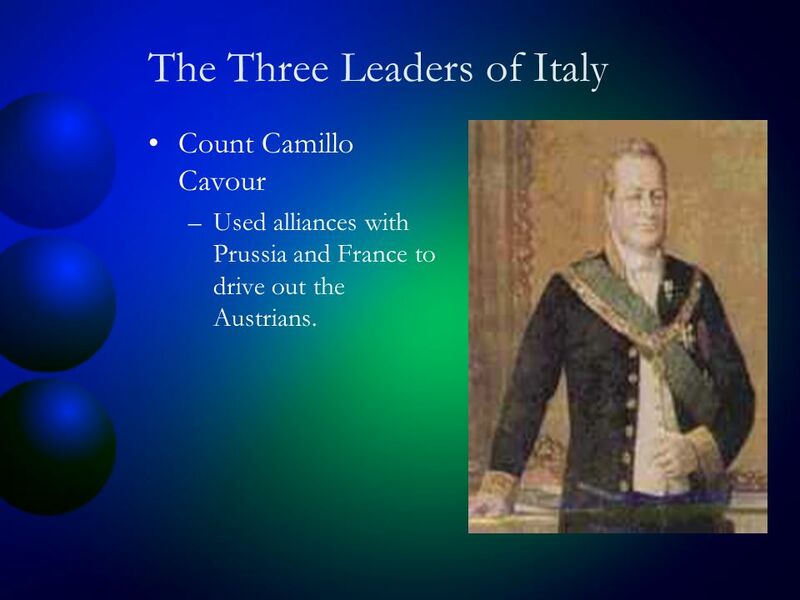 10 The Three Leaders of Italy Count Camillo Cavour –Used alliances with Prussia and France to drive out the Austrians. 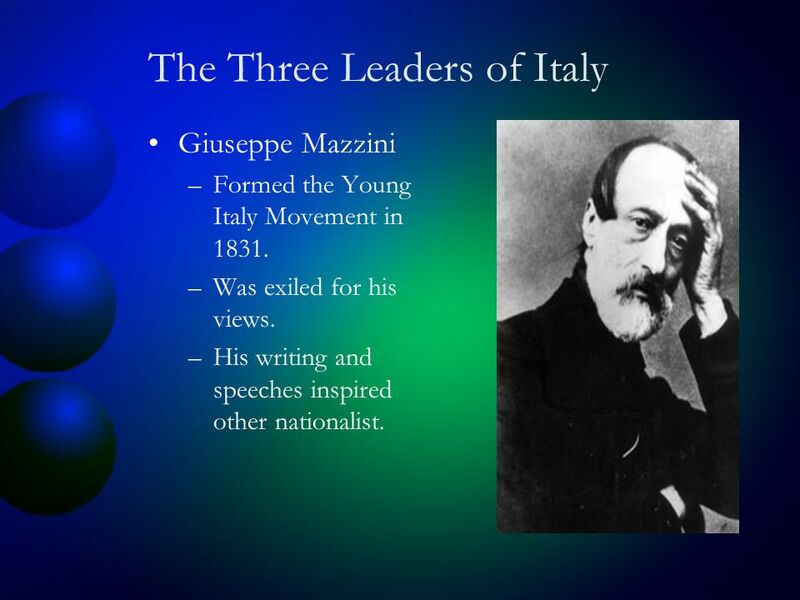 12 The Three Leaders of Italy Giuseppe Mazzini –Formed the Young Italy Movement in 1831. 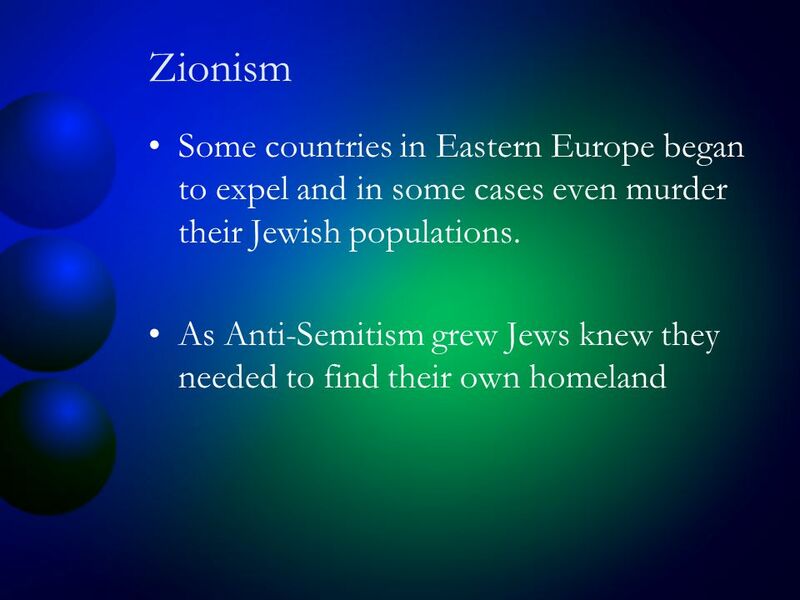 –Was exiled for his views. –His writing and speeches inspired other nationalist. 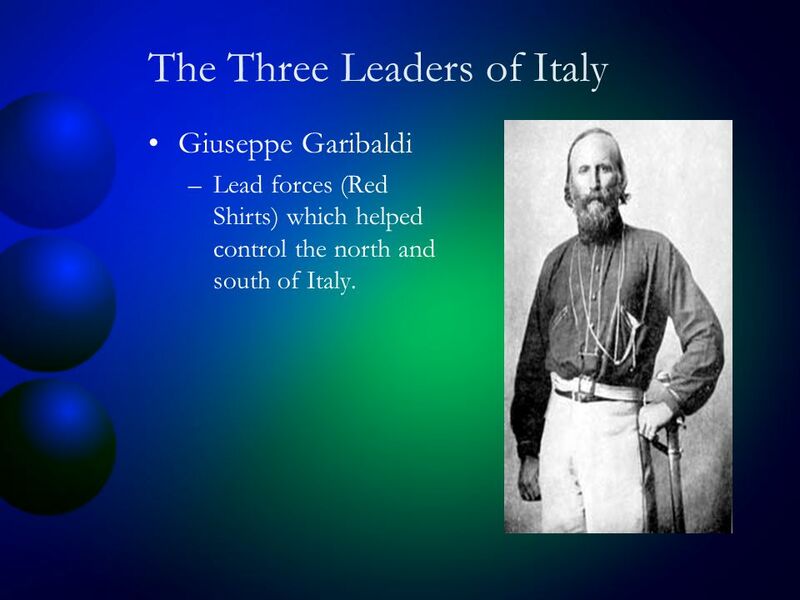 13 The Three Leaders of Italy Giuseppe Garibaldi –Lead forces (Red Shirts) which helped control the north and south of Italy. 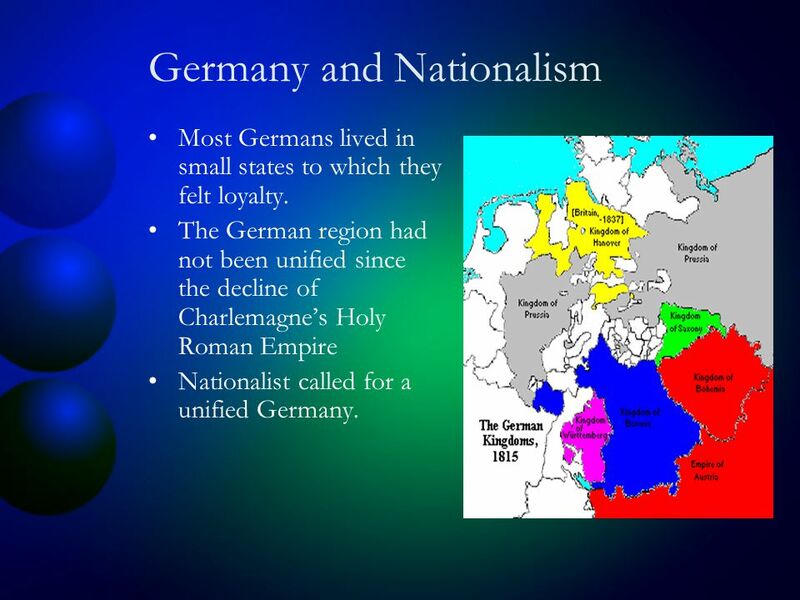 17 Germany and Nationalism Most Germans lived in small states to which they felt loyalty. The German region had not been unified since the decline of Charlemagne’s Holy Roman Empire Nationalist called for a unified Germany. 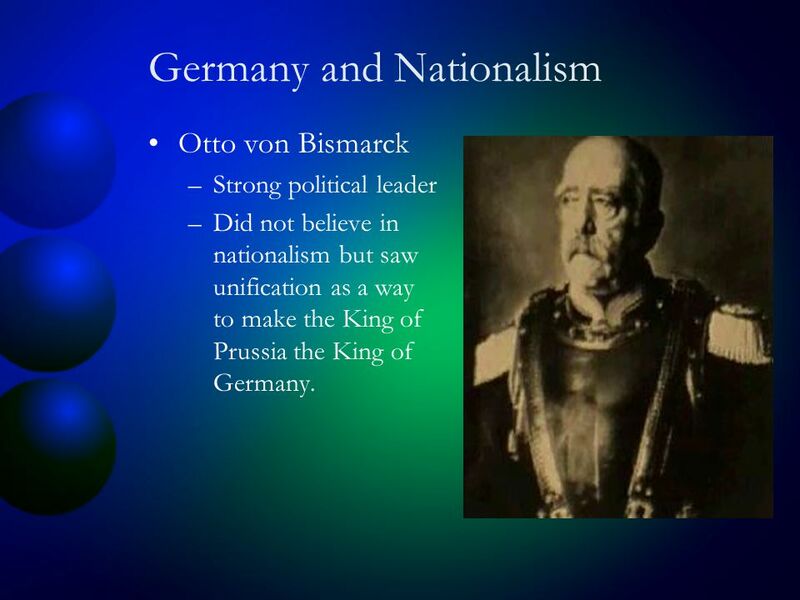 19 Germany and Nationalism Otto von Bismarck –Strong political leader –Did not believe in nationalism but saw unification as a way to make the King of Prussia the King of Germany. 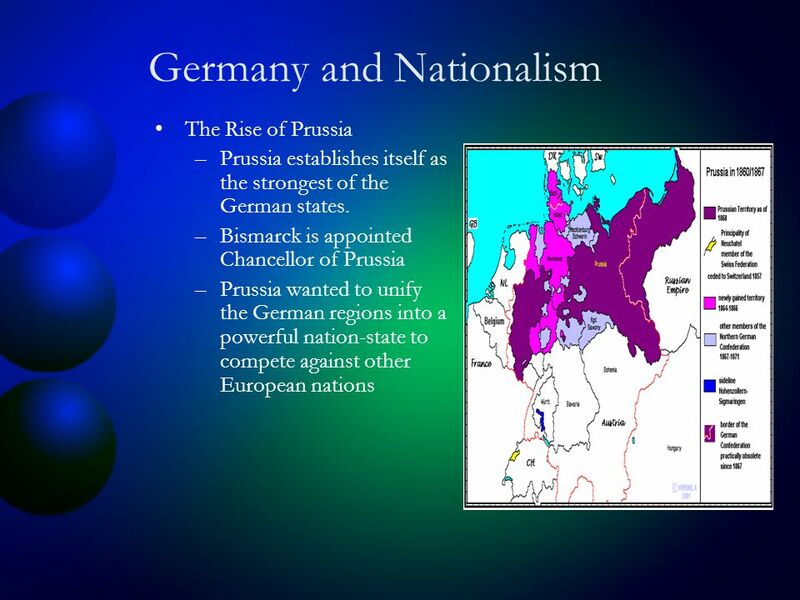 20 Germany and Nationalism Realpolitik –Bismarck’s idea of politics. 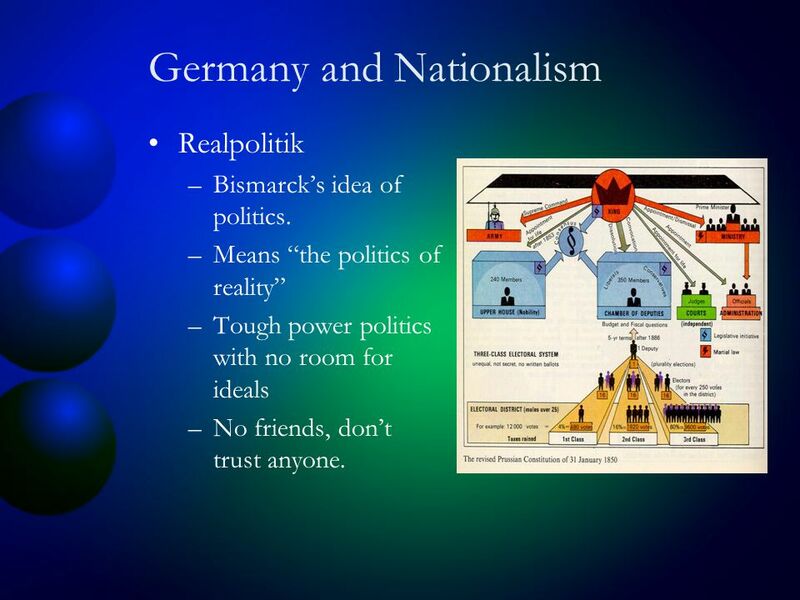 –Means “the politics of reality” –Tough power politics with no room for ideals –No friends, don’t trust anyone. 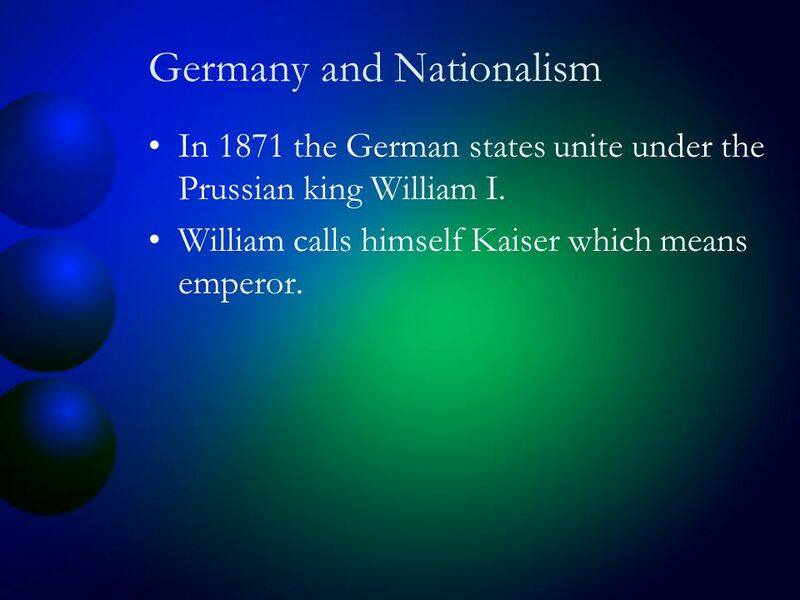 23 Germany and Nationalism In 1871 the German states unite under the Prussian king William I. William calls himself Kaiser which means emperor. 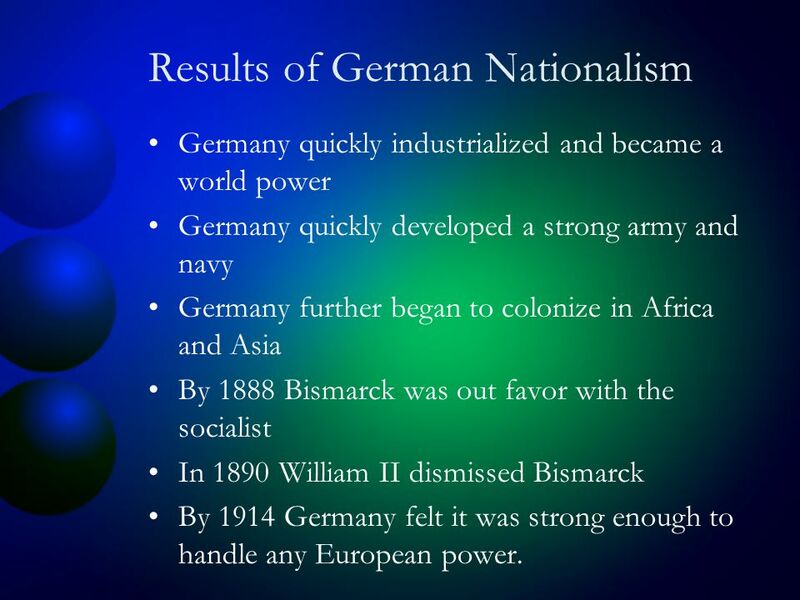 24 Results of German Nationalism Germany quickly industrialized and became a world power Germany quickly developed a strong army and navy Germany further began to colonize in Africa and Asia By 1888 Bismarck was out favor with the socialist In 1890 William II dismissed Bismarck By 1914 Germany felt it was strong enough to handle any European power. 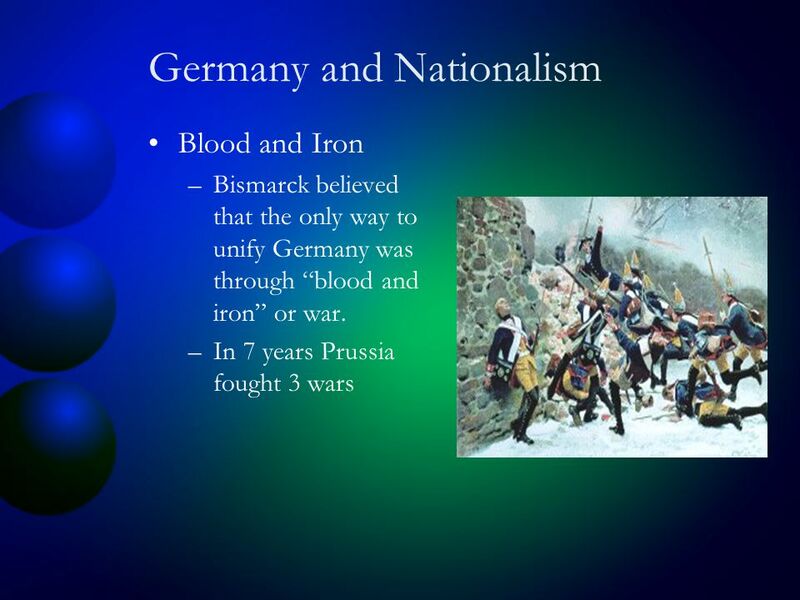 Download ppt "Nationalism The Unification of European Nations Or The Road to World War One." 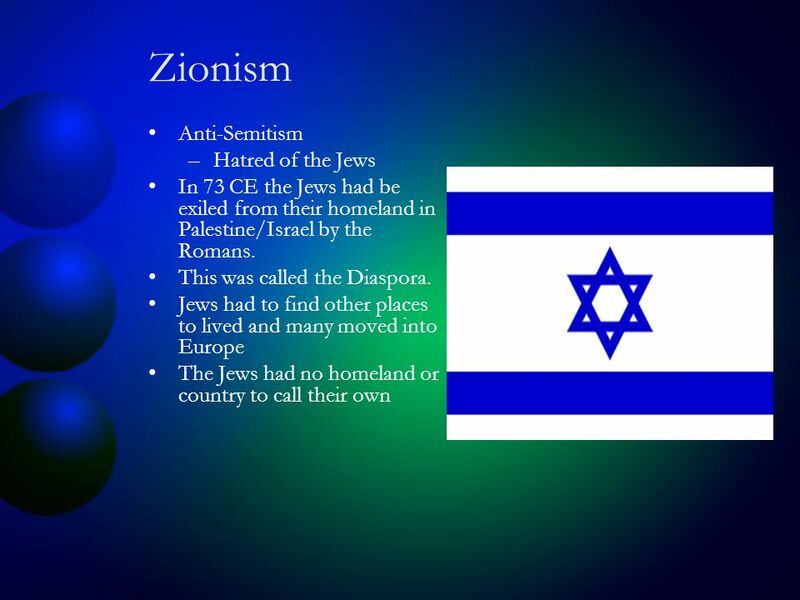 Binds people with similar: Language, history, religion, beliefs, geographic locations Can lead to formation of nation-states. WHAT BRINGS YOU AND YOUR FAMILY TOGETHER? Warm Up. 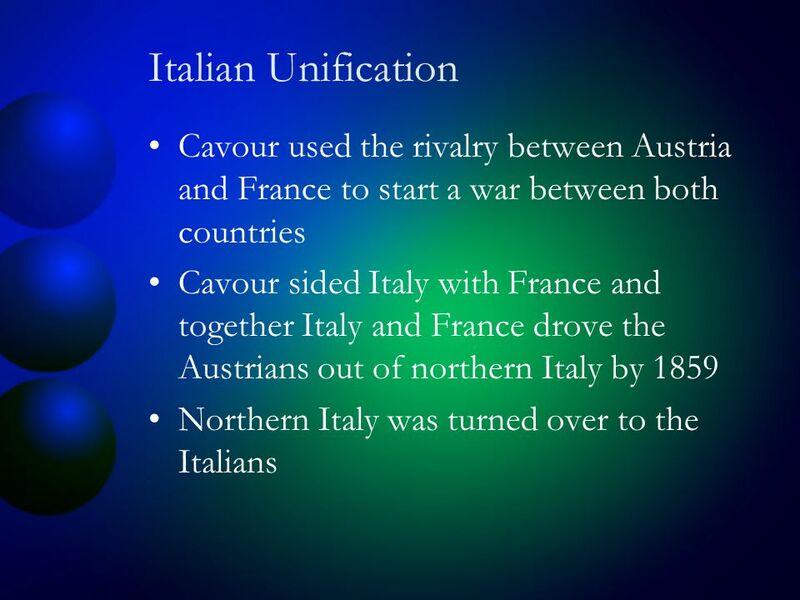 Aim: What factors/circumstances aided in the unification of Italy? 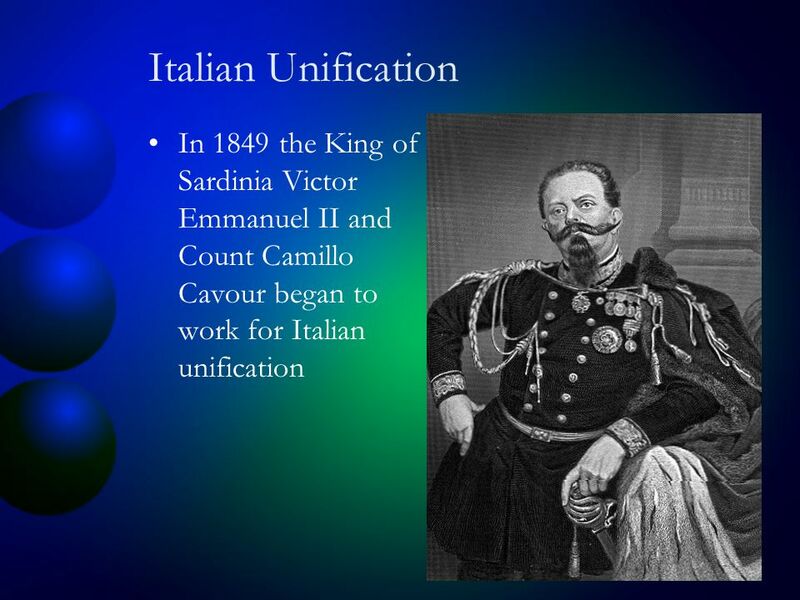 Title: The Unification of Italy Do Now: 1.Please take out last night’s homework, just. 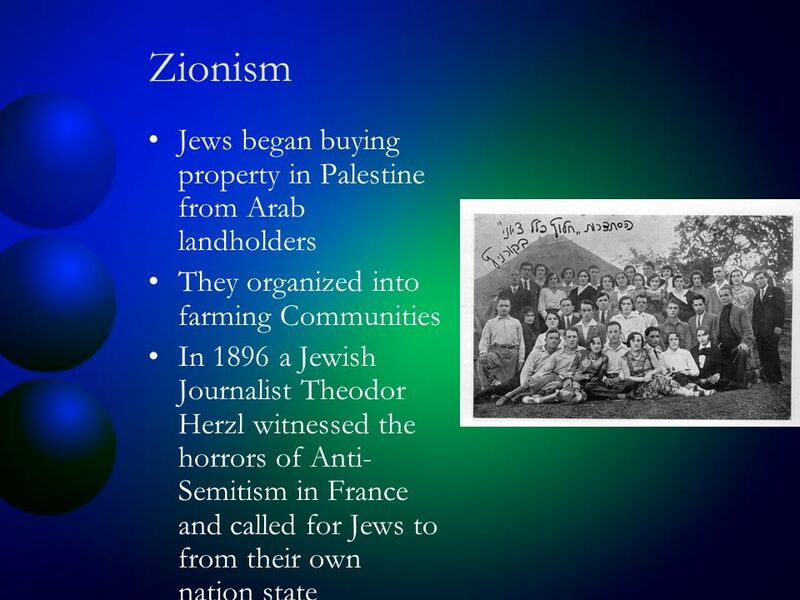 Nation-States & Imperialism I.Intro II.Nation-States A.Background B.Germany III.Imperialism A.Africa & Asia B.US IV.Conc. Key Terms Cavour Garibaldi Kaiser. 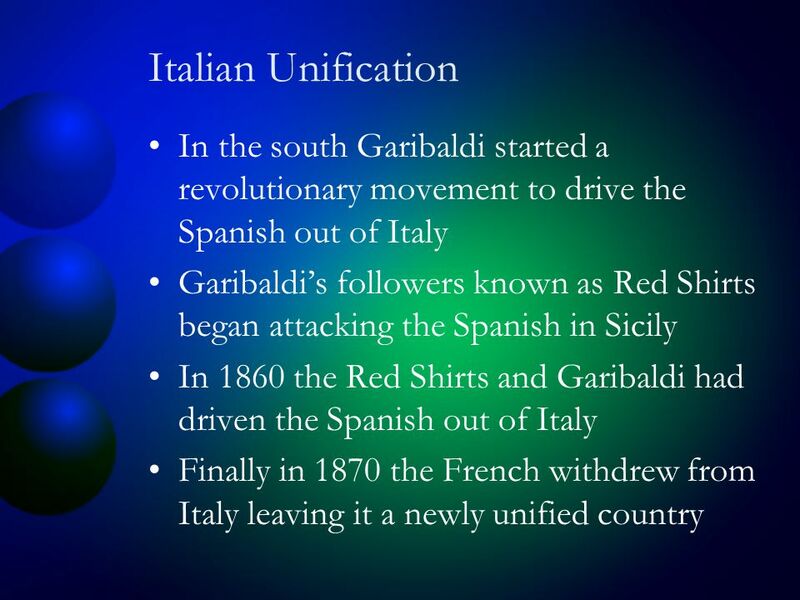 Agenda Bellringer/New seats Bellringer/New seats Note: Unification of Italy Note: Unification of Italy Index Card addition Index Card addition Exit ticket. 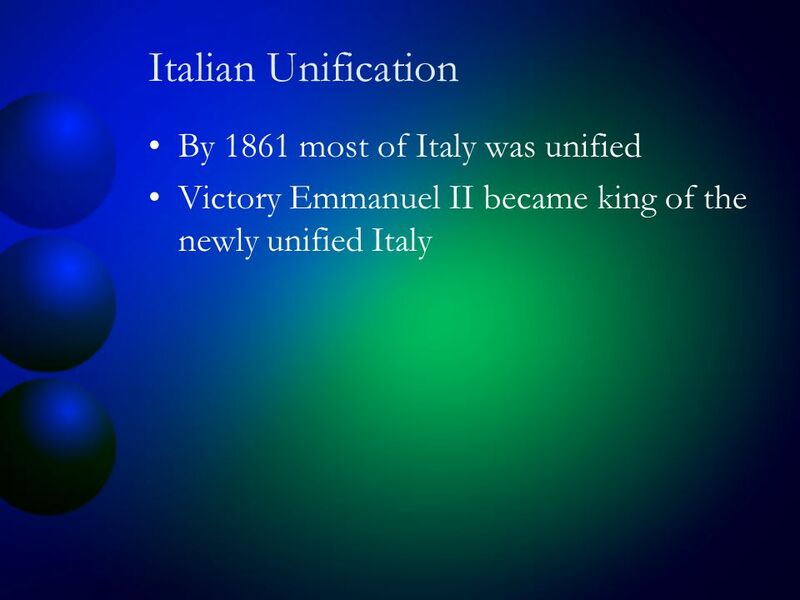 Unifying Italy Chapter 10 Section 3. 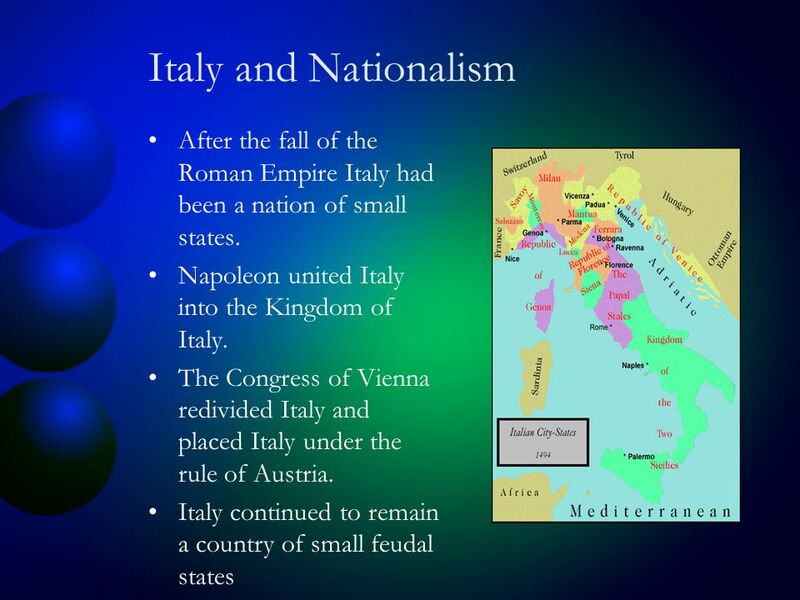 Nationalism Germany and Italy I can explain the unification of Germany and Italy. 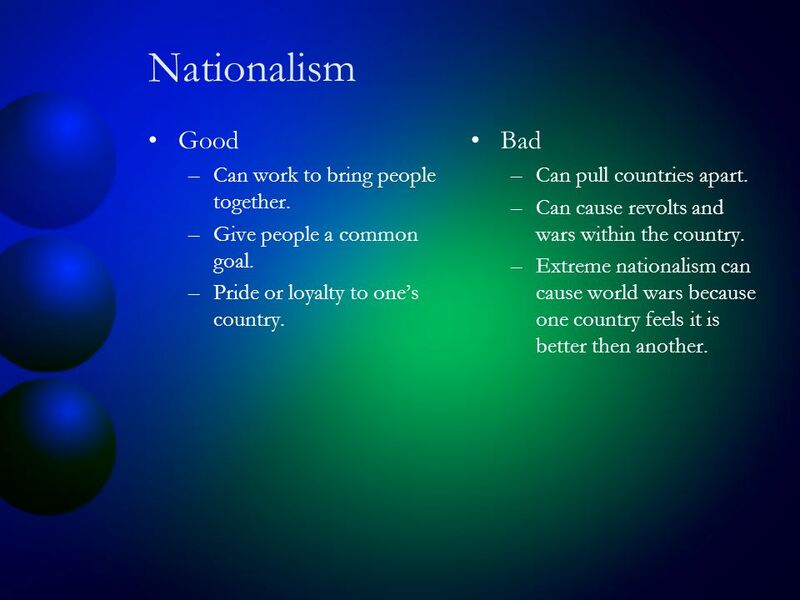 WHAT IS NATIONALISM? Pride in your country  People built nation-states; Loyal to the people w/common bond  Those w/single “nationality” should unite. Vocabulary Nationalism. 1. Unification – The act of bringing together to form a single unit. 2. 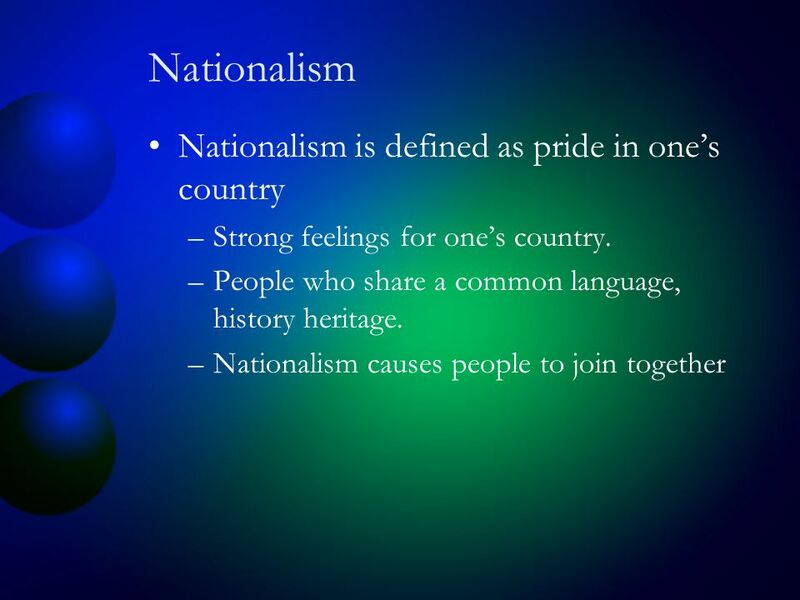 Nationalism – The feeling of pride and devotion to one’s. Nationalism of Nations Chapters 10 and 11 in a nutshell. 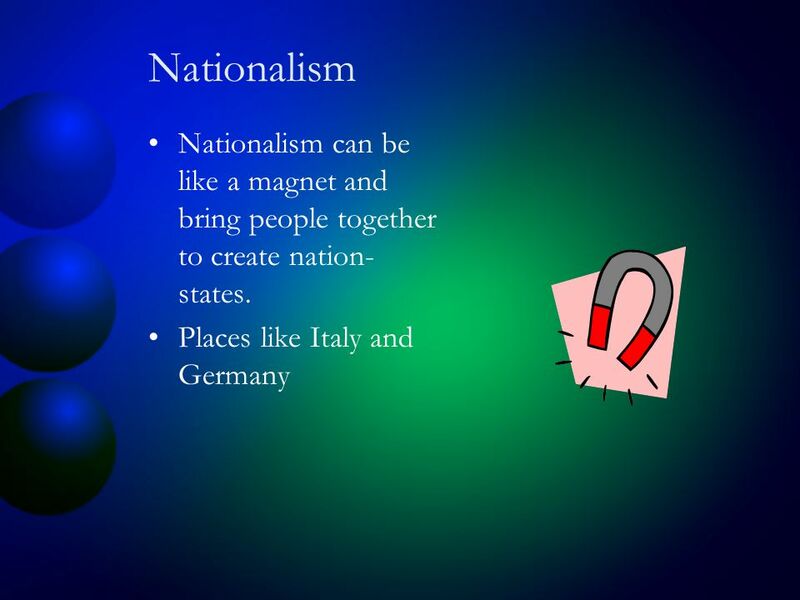 Unification of Italy Nationalist MovementsNationalist Movements. 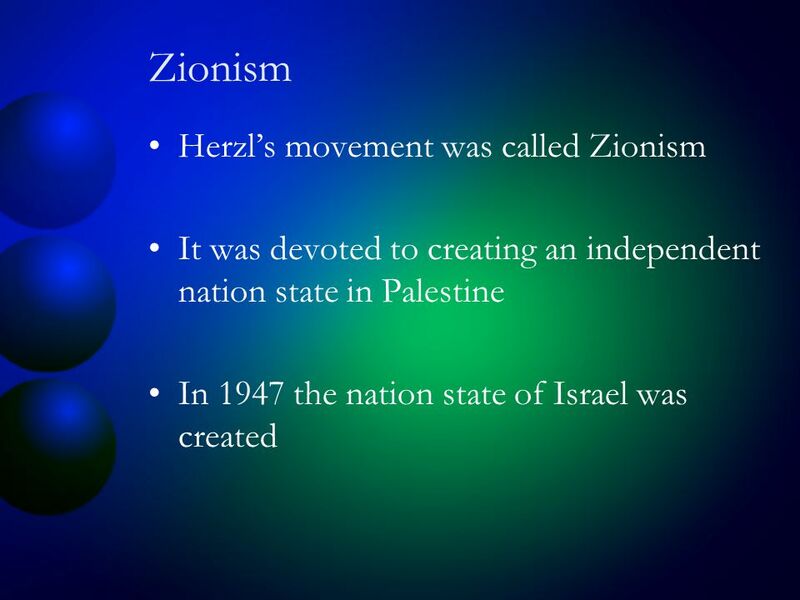 THE GROWTH OF NATIONALISM  Nationalism - pride in one’s country and its independence  Napoleon spread this idea to all of Europe  People began to want.